Remember this sentence from Dendy Engelman, MD, the next time you're standing in front of your bathroom mirror: "Think of your skin like a canvas—you need a clean canvas to start your work." Dendy, who is a dermatologic surgeon, considers cleanliness as key to a picture-perfect profile, especially when dealing with acne. "Acne is due to increased oil production, clogged pores, inflammation, and pesky, acne-causing bacteria called P. acnes," she explains. "So the purpose of cleansing is two-fold. The first is to cleanse the skin of oils, impurities, makeup, and pollution particles that can incite inflammation. The second is to allow for the penetration of the products you will be applying afterward. 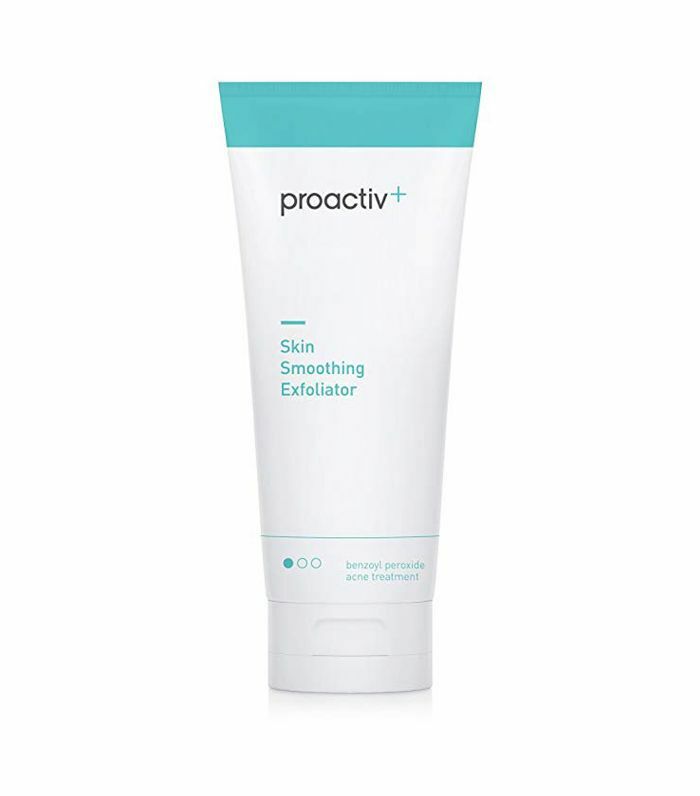 Clean skin will allow active ingredients to penetrate better and work more effectively." Like any serious artist, your particular "canvas" shouldn't be taken lightly. Dendy says that she has a "non-negotiable" double-cleansing method, which makes use of an oil-based cleanser and then a gel-based cleanser. It should be noted, too, that the way the cleansers are applied is important. "Because of how the follicles are oriented on the face, it's best to wash upwards and outwards in order to get a deeper cleanse," she continues. "When applying products you don't want to drive into the pores (like makeup), apply from the periphery of the face toward center and downward." Given the dedication Dendy has for this aspect of a skincare routine, it's exciting to know that the process can start in a place as unassuming as a drugstore. We asked Dendy to recommend eight drugstore acne washes that will clean your face without drying it out. And while she did note that topical treatments would be the best solution for acne—and that overnight results are not a thing—these budget-friendly picks should help you take her advice to heart. 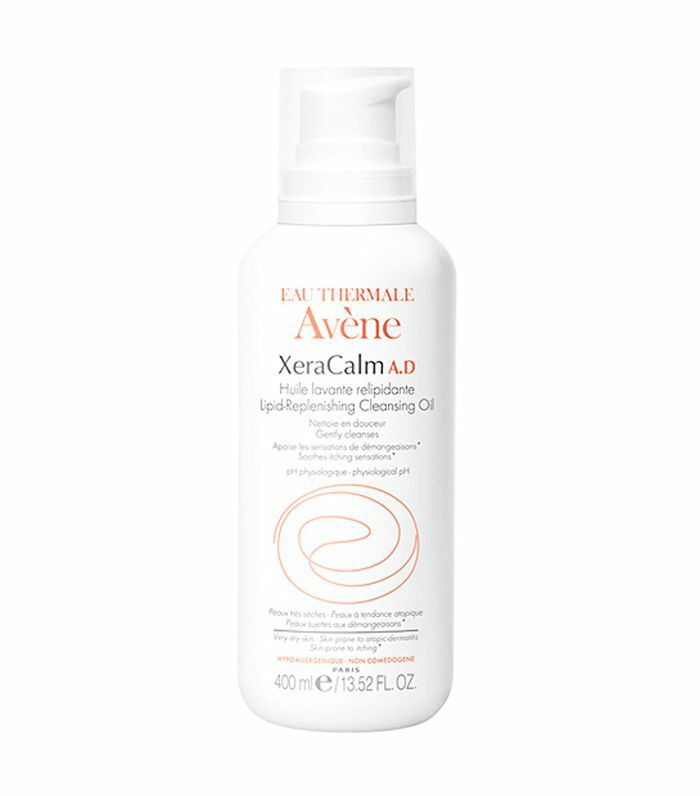 "This is a soap and fragrance-free formula that gently cleanses your face without irritation," Dendy says. 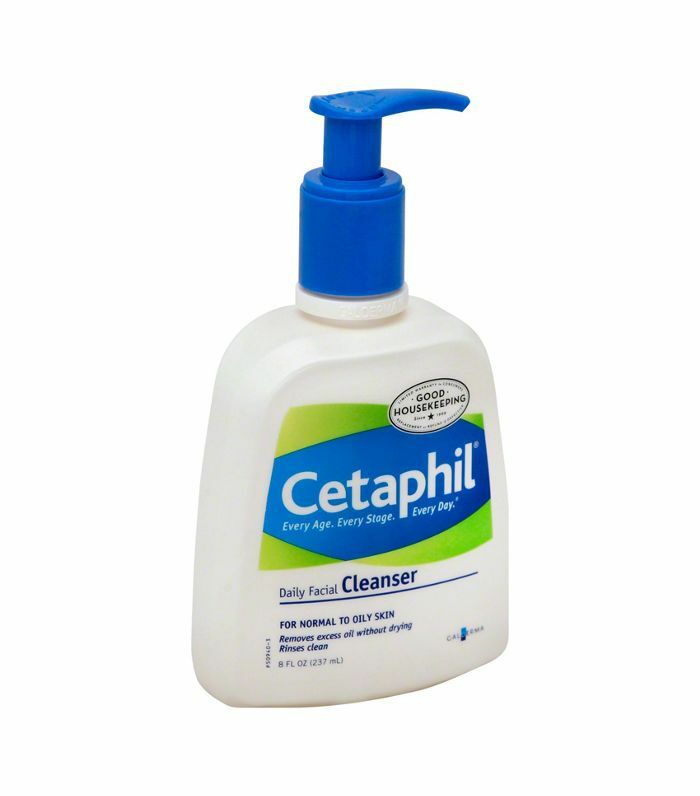 "I especially like this brand for people with sensitive skin or atopic dermatitis." 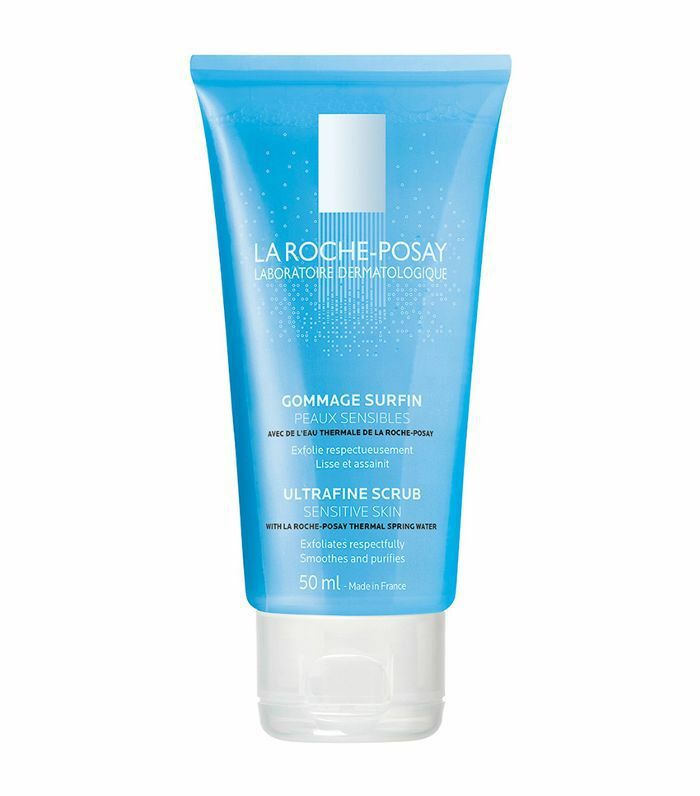 "This contains five percent BPO to effectively treat active lesions without drying up the skin," she notes. 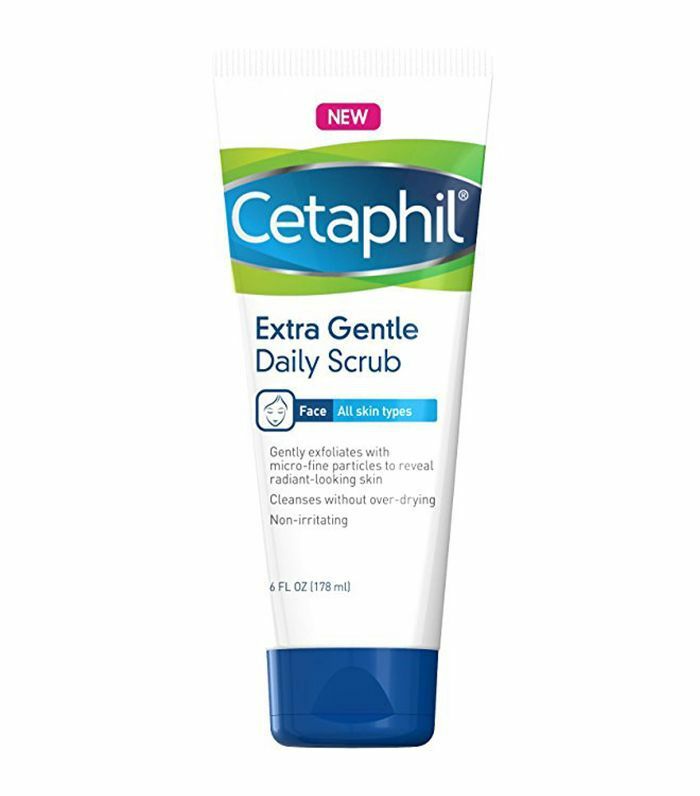 "My go-to cleanser is Cetaphil Daily Facial Cleanser," Dendy continues. 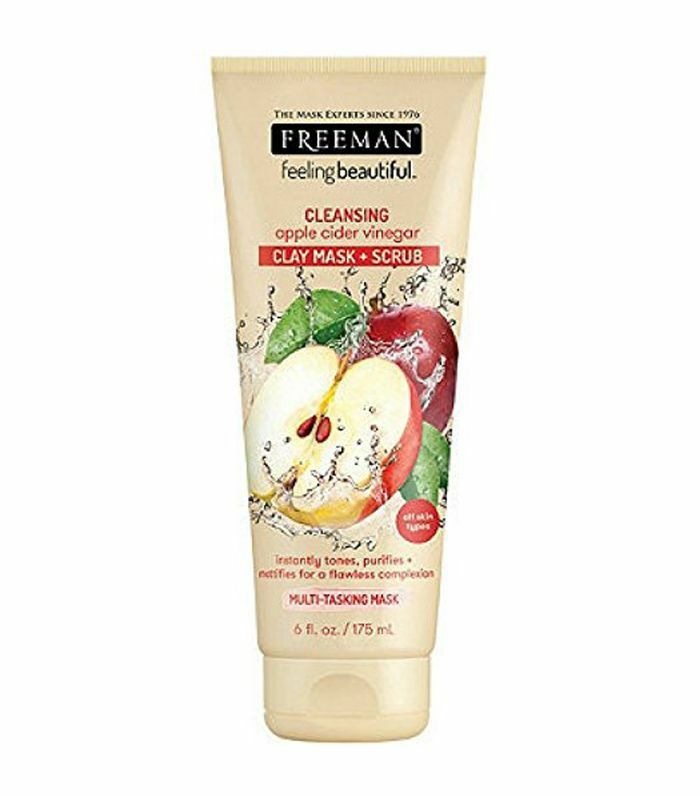 "This cleanser is so gentle on the skin that it won't cause irritations on the face or body. It works by one molecule binding to the oil and the other binding to the water, so it removes impurities but does not strip the skin of oils. In addition, it's free of lipids, soap, and fragrance." "This uses fine microparticles from bamboo extracts to exfoliate skin," she explains. "This is fragrance-free, soap-free, alcohol-free, and paraben-free," Dendy says, making it ideal for sensitive skin. "The acids in this mask and scrub gently exfoliate skin by dissolving dead skin cells," she explains. 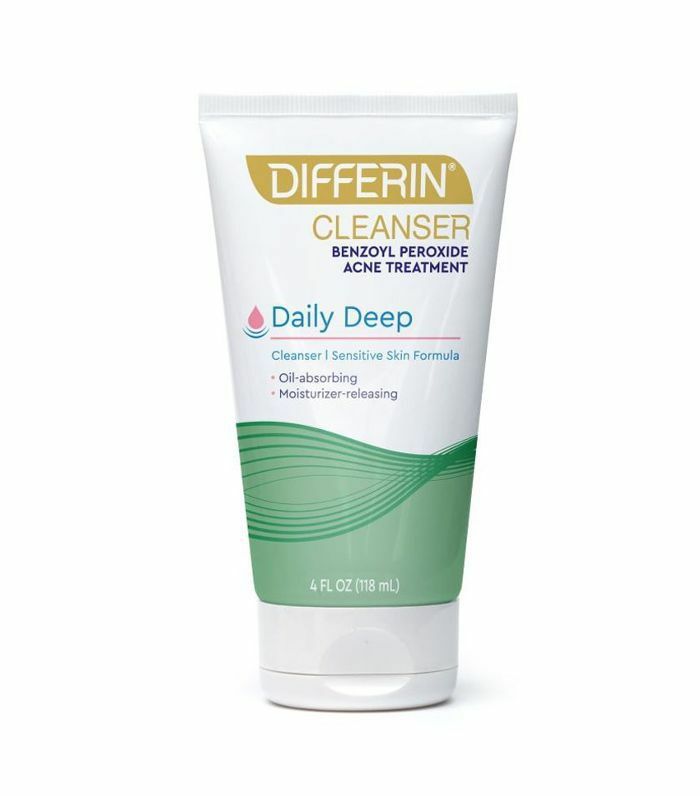 "This contains prescription-strength micro-crystal benzoyl peroxide to clear up acne blemishes and help prevent new ones from forming," Dendy says. "It also contains tiny exfoliating beads and glycolic acid to help reduce excessive oil." "This is one of the original cleansing oils on the market," Dendy continues, noting that it's especially popular in Japan. "It's infused with olive oil and vitamin E to be nourishing and hydrating. It's also completely residue-free, so it doesn't leave a greasy feeling on the skin." Looking for more expert-approved skin care advice? Subscribe to our newsletter and have it delivered straight to your inbox!